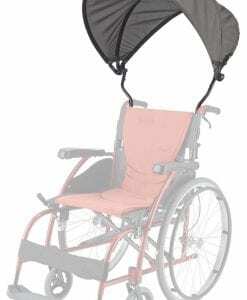 Most S-ERGO Series Ultralight Wheelchairs come standard with an AEIGIS® treated anti-microbial coated seating system which are easily removable and attached to the wheelchair by velcro. 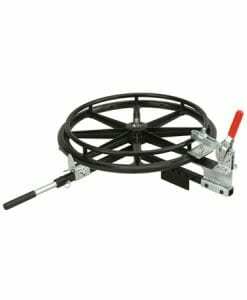 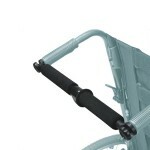 Other S-ERGO lines provide a built in system which may require a screw driver to easily remove for washing. 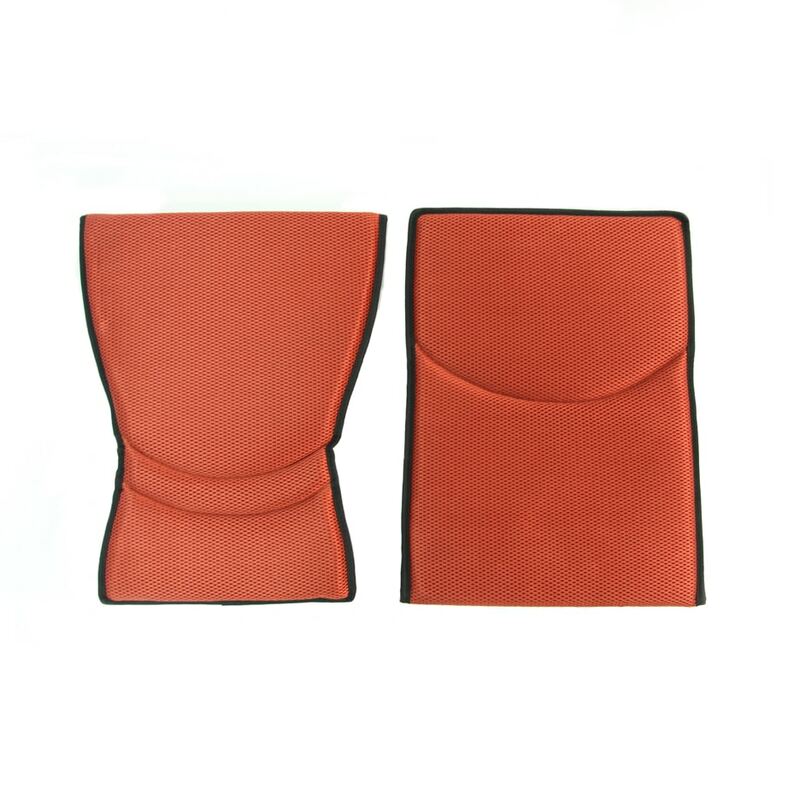 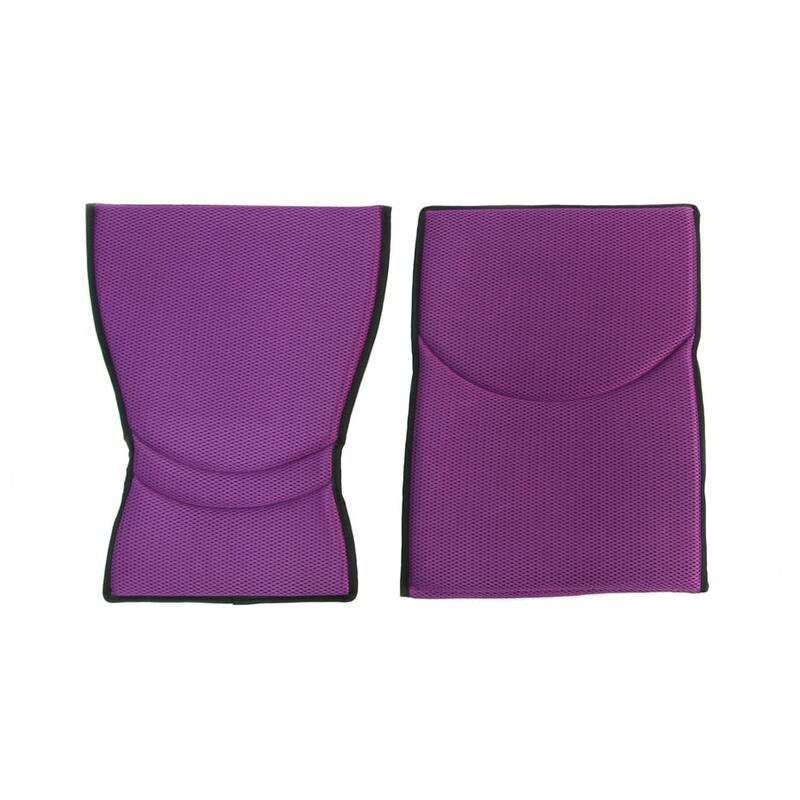 This 1/2" cushion is sits on a multi-layer of microfiber overlapping foam with superior stitching to ensure a long lasing durable cushion. 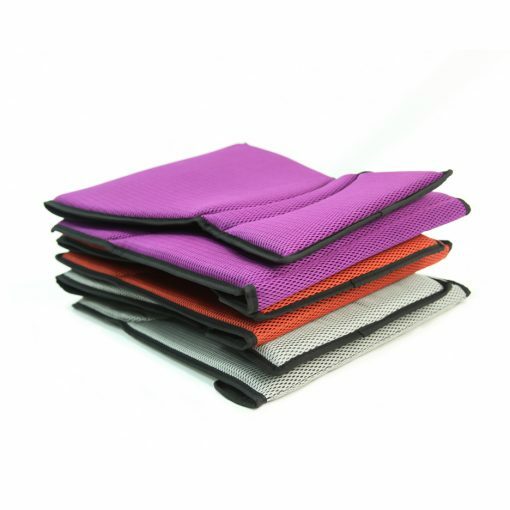 This anti bacterial cushion allows superior breathability allowing air to permeate through the S-Shape Seating system adding comfort to the user. 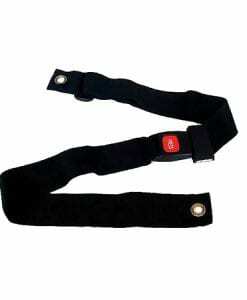 Air was designed to allow the driving forces of heat and humidity to be dissipated in ambient temperature. 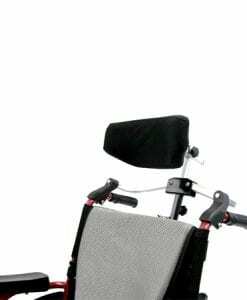 Our efforts to promote this while resisting potential bacterial build up by coating the seat cushion with AEIGIS® makes this the best choice. 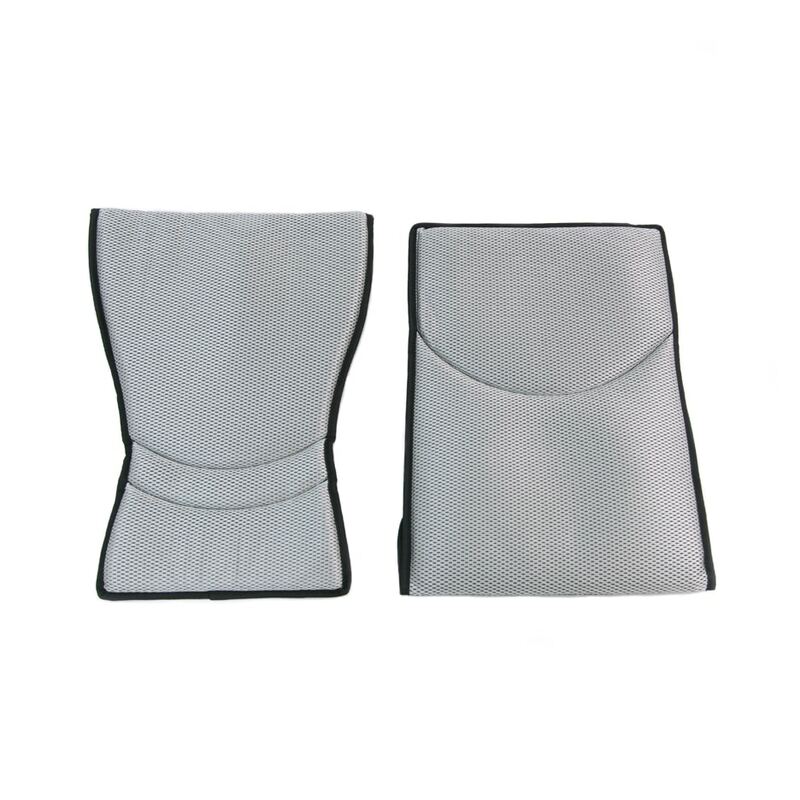 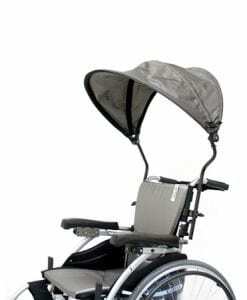 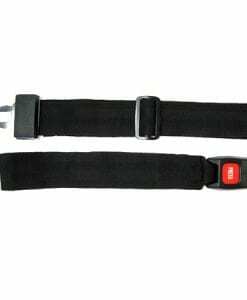 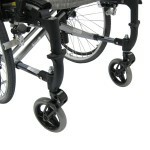 It is the perfect blend and fit to a wheelchair without the requirement of a thick cushion. 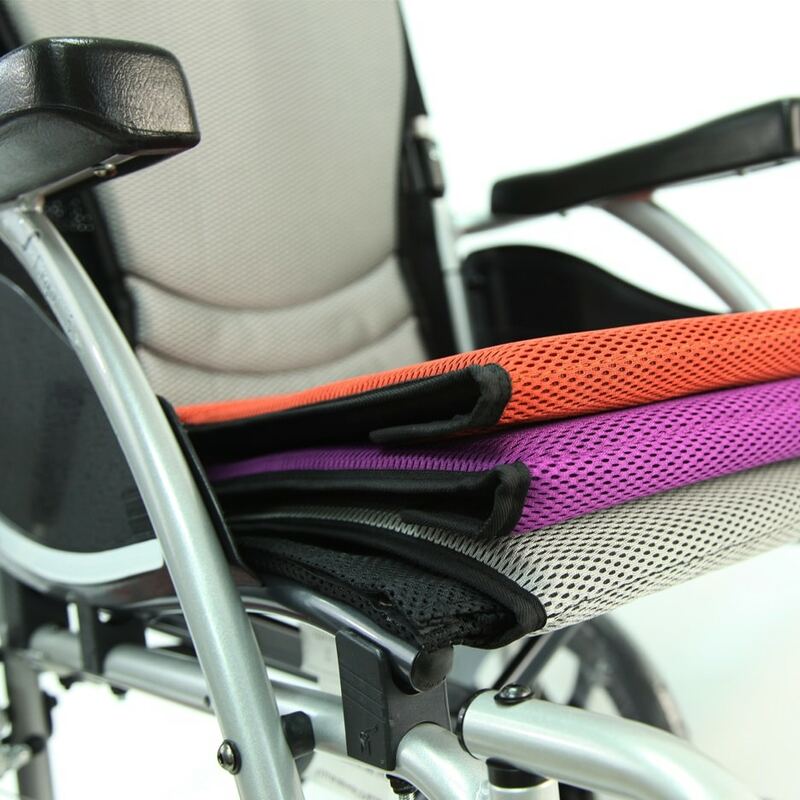 Read more on S-Shape Seating to see the perfect match on why this is our choice of cushions for all S-ERGO's.